Picture Book Challenge Posts (ALL). 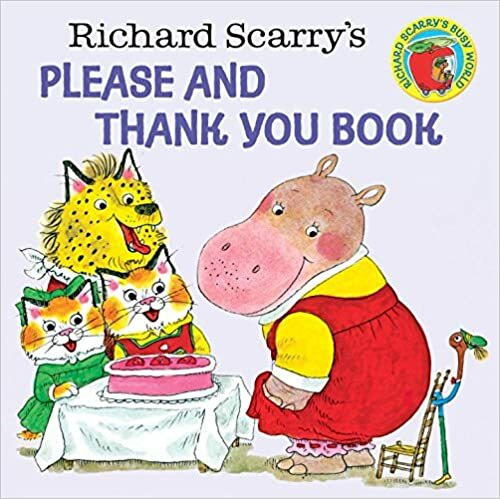 Review: This book was funny because curious George hurt his leg because he was being curious, and the doctor and the nurse helped him, and then he got better. Review: This book was funny because there was so many animals at the door, and the perfect one was a dog. Review: I liked this book because it was funny. It was funny because David’s father was a giant. I love Robert Munch books. Review: I liked this book as it was funny and exciting as Pete kept stepping into different things that changed the colour of his shoes. Review: Book revolves around a cause. Nice way of story narration. The dreams which was exciting. Review: I like this book because I liked the tips. I also liked the Juicy Jelly Worm. And the kids. This book was fun and cool. Review: I found this book tricky to read by myself because it was in scripted writing. It was a nice story though, the hedgehog made lots of friends. Review: I liked this book because the baker eats helium-popped pop corn and floated away! I thought this book was funny because a dog wanted to be a human. Review: This book was funny because the ninja’s were always fighting, “Kaboom! Kapow! My favourite part was the dream at the end. Review: I like this story because, the princess followed the dragon. I thought this story was funny. Review: I really liked this book, as it teaches you had to sit at the table. I thought this book was funny. Review: I liked this book as it teaches you to count. And I like Calliou. Review: This book was funny and exciting, because every hairstyle stephanie wore the kids at school copied her.